Temporarily Closed While I Move House! 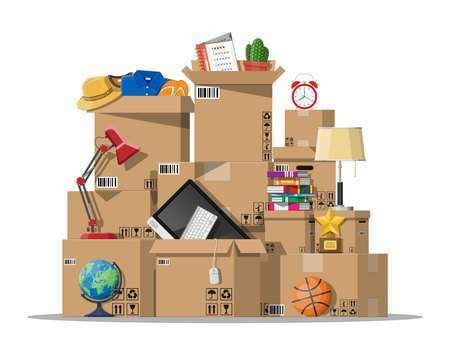 Unfortunately we have to move house 🙁 So this means we need to pack up our considerable amount of stuff 😀 to get the house ready for open homes and moving – which means we need to fill my sewing/stock room with boxes to store them until we move. Amaranthine © 2019. All Rights Reserved.